The solution doesn't inspire confidence at first, but the Blakes have everything at hand to set their world to rights - namely, a hidden queen, a dead prince, and a facility for human manipulation. Once they find their sea legs, they'll restore order, distribute smart phones, and drive that conniving bureaucrat to a grisly, satisfying end. 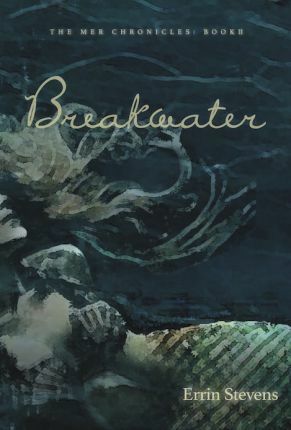 "Best mermaid novel I have ever read? Updrift by Errin Stevens." Ben Alderson, voted leading vlogger by Teen Vogue and The Guardian.